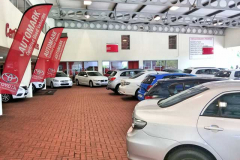 Why choosing CMH Toyota Umhlanga is the right choice! We understand that there are many options when purchasing a new or pre-owned vehicle, financing your purchase, getting your service done or buying parts for your vehicle. It’s a tough decision unless you’ve already had a history of great service from an automotive retailer. 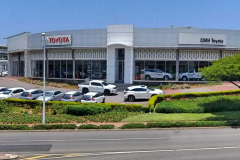 If you’re looking for an automotive dealership that can further a customer relationship into a friendship, with respect, courtesy, transparency and your best interest in mind, then CMH Toyota Umhlanga is your answer! Our occupational culture is one of professional courtesy & mutual respect. Our ethos of always striving to maintain & improve our superior customer satisfaction & services ensures that we never lose sight of our primary objective, to deliver 100% customer satisfaction. From our incredible Dealer Principal, Mark Van Heerden, whom commandeers the CMH Toyota Umhlanga vessel with utmost respect, integrity and business ethics ensures that staff always deliver what’s expected of them! New Vehicle Sales Manager, Patrick Pakaree, with his vast experience in the motor industry and with an unrivalled knowledge of the brand always points his amazingly-successful team of sales executives in the right direction. Quality: We will NOT sell you a car that we wouldn’t drive ourselves. That’s why we take the guesswork out of used car buying by exhaustively inspecting every pre-owned vehicle before it hits our showroom floor. Selection: There’s no one-size-fits-all when it comes to pre-owned buying, but there is one place to find that one perfect used car. From suave SUV’s, compact Cross-overs, smart Sedans, hot-hatches, butch bakkies and light commercial vehicles, we surely have in stock what you are looking for! Price: When buying a pre-owned vehicle, transparency is the best policy. Each of our used cars are priced at or below market value, so you can skip shopping around saving you time and energy, and drive off knowing you got a great deal. 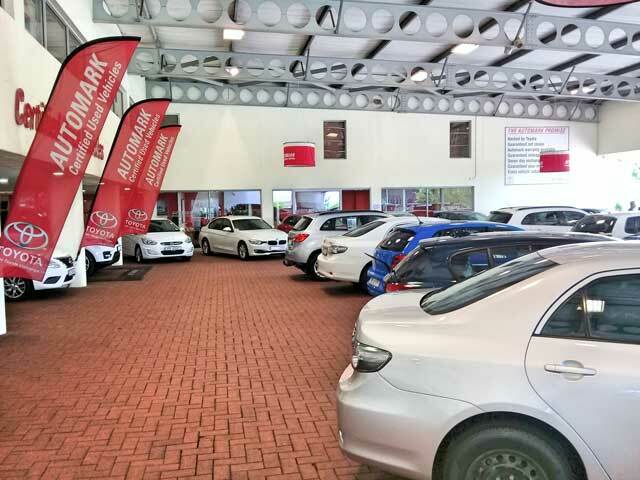 Our seasoned Pre-owned Vehicle Sales Manager, Christo Saidt possesses a culmination of incredible mechanical & vehicle sales knowledge which he has instilled into his sales team. 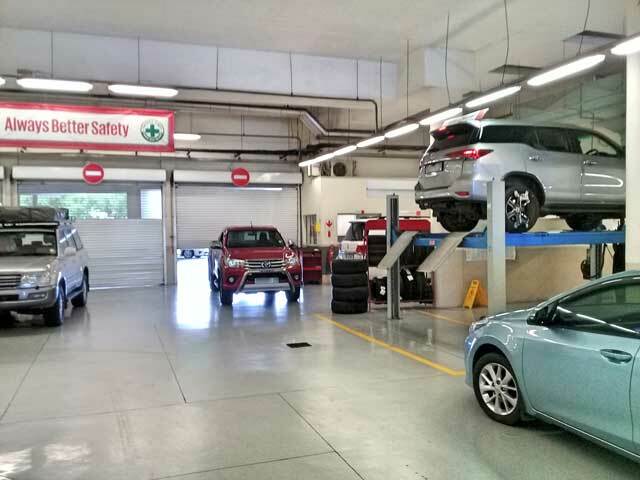 CMH Toyota Umhlanga Service Department is truly state-of-the-art! A formidable duo comprising of Service Manager, Greg Keade & Customer Relations Manager Claire Needle, heading up their team of truly incredible certified, factory trained, knowledgeable and courteous Service Advisors to their highly-skilled service technicians. With advanced diagnostic equipment and specialized tools, our award-winning service department ensures you leave with a smile on your face. At the helm of our extremely efficient Parts Department is Nelson Naicker, our veteran parts specialist! 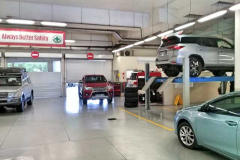 Whether you need to replace brakes, a muffler, filter or any other specific car part, CMH Toyota Umhlanga Parts Department will help you find it. 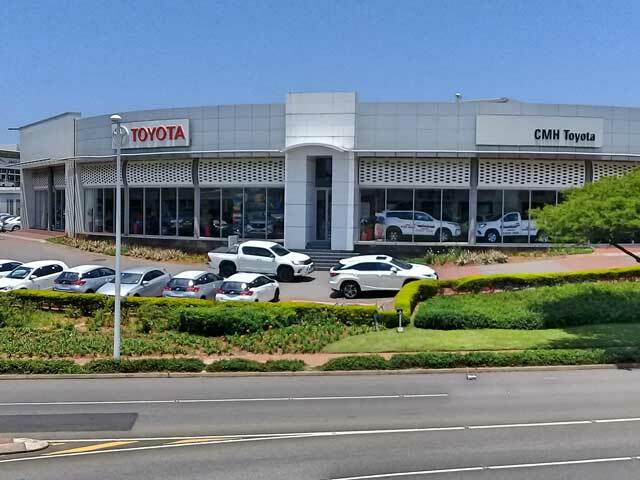 All vitally important CMH Toyota Umhlanga Departments operate in unison to ensure we deliver quality service, incredible courtesy and the answers to all your questions. 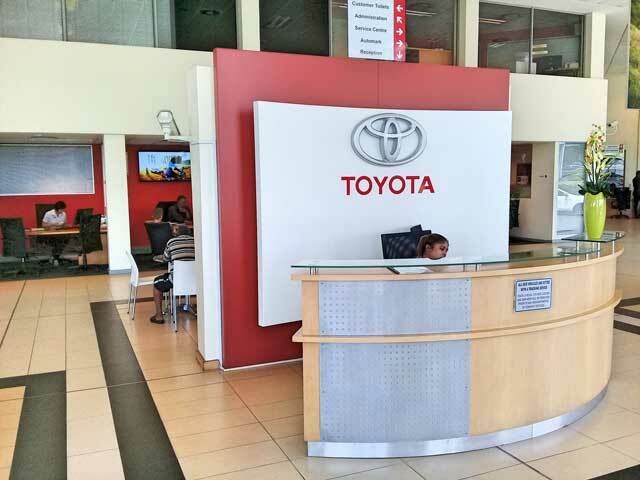 From arranging finance options with our in-house Finance & Insurance Manager to the ever-efficient Service Department, we at CMH Toyota Umhlanga will make that experience of buying, trading or servicing a vehicle a task that requires very little input with tremendous and positive output! 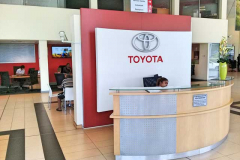 Whether you call us, walk in or make use of our very useful and convenient App, CMH Toyota Umhlanga will go beyond your expectations to deliver the best service you have ever experienced.